The Moroccan Electricity and Drinking Water Bureau (ONEE) received €50m to implement a drinking water resilience project in Morocco’s northern provinces, including Al-Hoceima, Driouch and Taounate. The project will strengthen water production, increase storage autonomy and improve performance of supply facilities. 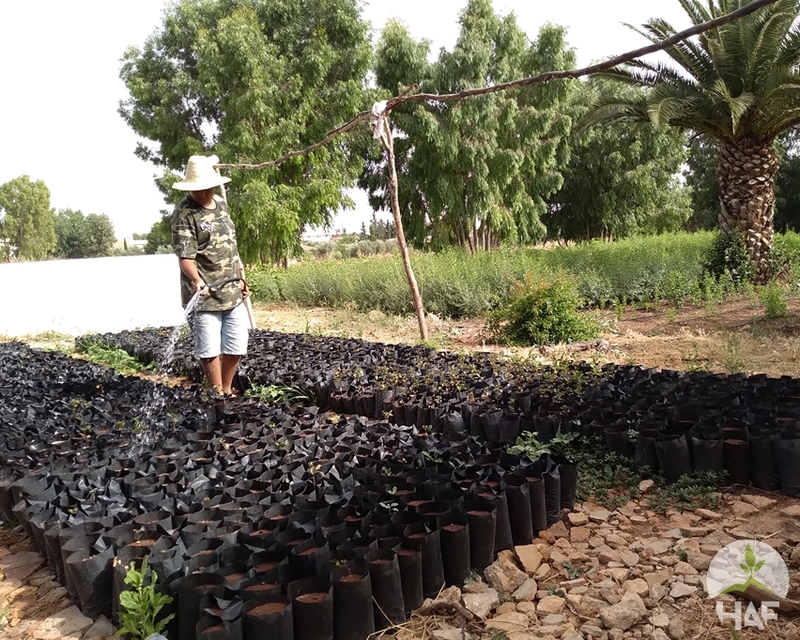 The project will benefit 300,000 people, and comes alongside another development grant of €20m by the French Agency to improve resilience of agriculture to climate change and combat desertification in Errachidia province. 2018 saw the overproduction of over 60,000 tons of excess citrus fruits in Morocco, left to rot by the roadside, largely a result of good weather conditions. This glut flooded the market and led to a high reduction in price. As new plantations go into production, it seems that distribution and valuation of product lags behind. The export market reached only 50% of its objective- only 650,000 tons of fruit were exported in 2017-18, despite the target being set at 1.2 million tons. Some reasons for this deficit are a lack of operational processing facilities, the time needed to adapt production to international quality compliance and the lack of provision of financial support to small farmers. A UN special rapporteur has urged Morocco to “adopt a comprehensive anti-racial discrimination legislative framework”, expressing concern that there is no adopted legislation to implement the constitutional recognition of Tamazight as an official language. She highlighted the lack of adequate Amazigh language facilities, certified interpreters, its integration into education and administrative institutions, and into documents such as passports. Although she commended Moroccan constitutional provisions which prohibit discrimination, guaranteeing non-citizen rights and promote equality, the human rights approach that Morocco has adopted with regards to migration, and the assurance of the rights of Moroccan Jews, the UN report notes the marginalisation and discrimination that Amazigh communities continue to face, including limited access to infrastructure and state support. The developers of the 850Mw land based wind farm, located in Midelt, have stated that they are ready to commence the first phase of its project, which enable Morocco to offset 400,000 tonnes of CO2 emissions. Morocco has a target to generate 52% of its total electricity usage from renewables. The new facility is expected to produce enough energy to power a city the size of Agadir, home to 500,000 people. An EU-funded programme, South III, organised a workshop last week at the Faculty of Arts and Human Sciences in Mohammedia, on the theme of Activism Against Gender-based Violence. The programme, running from 2018-2020 aims to reinforce human rights, rule of law and democracy to combat all forms of violence against women. A range of stakeholders gathered to openly discuss mechanisms to prevent such violence, as well as how to protect victims.